Price Reduced! 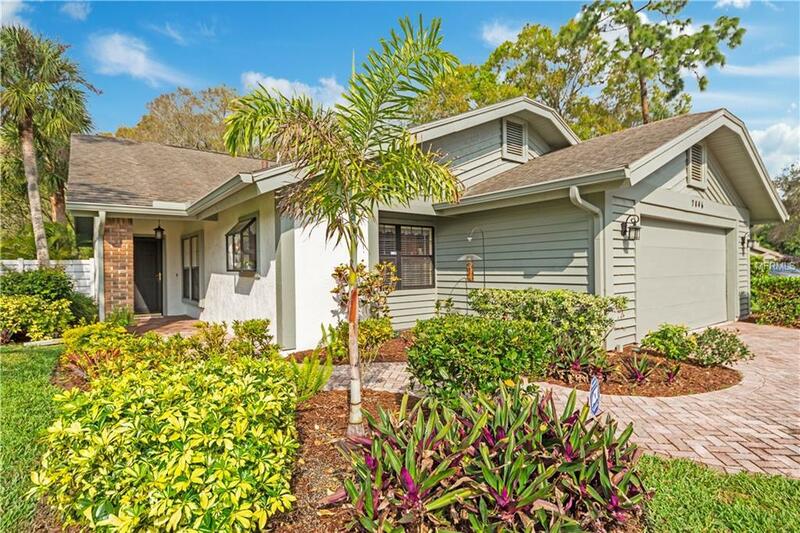 Enjoy the privacy of a detached villa combined with the convenience of condominium ownership on the largest lot in Pine Trace, just 1/2 mile from Sarasota's popular Palm Aire Country Club. This updated maintenance-free residence is ready for you to call it home with 1,560 square feet of living area, a spacious covered screened back patio and 2-car garage. 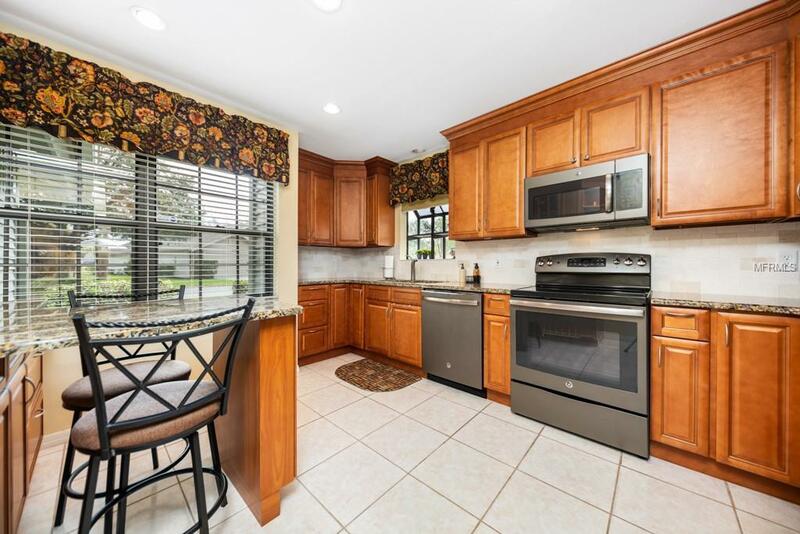 Property improvements include interior and exterior paint, updated kitchen and bathrooms, newer kitchen appliances and HVAC approximately 5 years old. Monthly fee includes landscape maintenance, irrigation, exterior maintenance and painting, roof repair and replacement and more. Optional membership in the Palm Aire Country Club (subject to approval) offers 2 eighteen-hole golf courses, heated Junior Olympic saltwater pool, 8 Har-Tru tennis courts, 4 pickleball courts, 24-hour fitness center, Club dining and many activity groups. 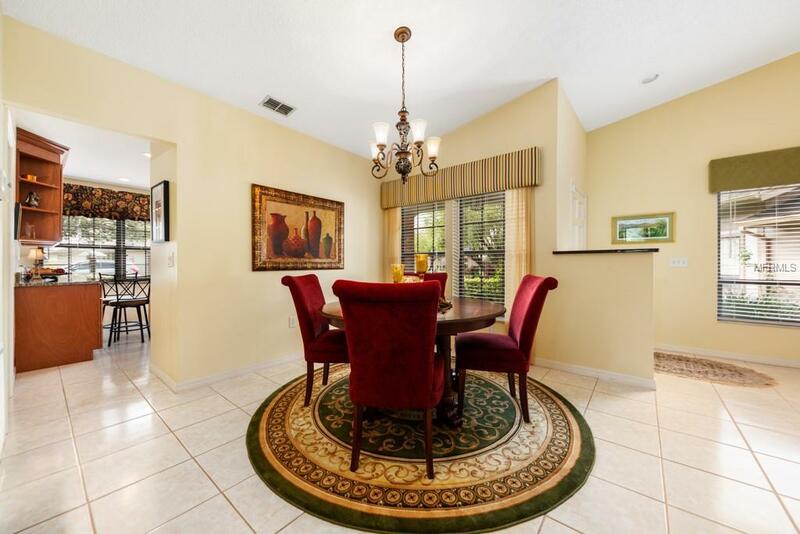 You can also enjoy the shops, restaurants and entertainment all along nearby University Parkway and convenient access to I-75 and downtown Sarasota. Monthly rentals permitted with Association approval makes this a flexible option for seasonal residents. 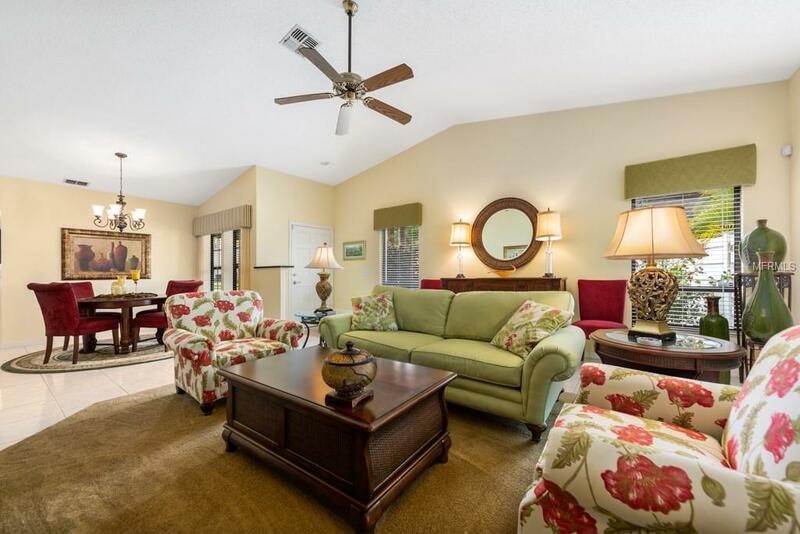 Amenities Additional Fees Palm Aire Country Club is Just 1/2 Mile Away And Offers Golf Tennis Pickle Ball Pool Fitness Center Dining And Social Activities. Membership Subject To Approval By Pacc. Website: Palmaire.Net For Additional information And Fees.